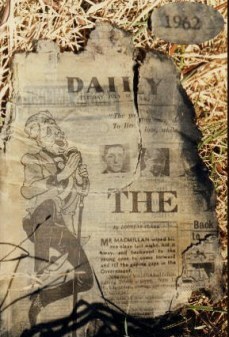 Old newspapers can be seen in old landfills which remain dry, readable in parts and un-rotted for a great many years. Research published in September 2004, which was commissioned by the Environment Agency has shown that a complete rethink is needed to re-assess the length of time that a hazardous waste1 landfill will naturally decompose and flush-out to the point that no liability remains to the environment. 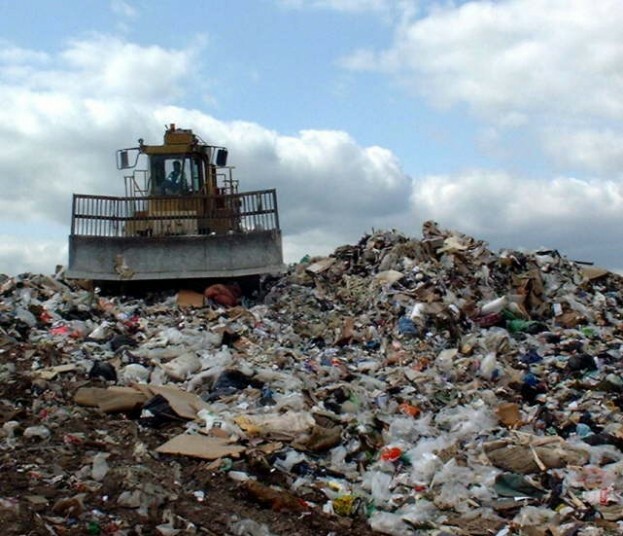 At the moment the UK Environment Agency requires all landfill operators to design, and then set aside funding for liabilities for durations extending no more than the 50 to 100 years of “aftercare”. There is a big mis-match here! Also, you can watch this on the YouTube website, here “How Long Does it Take for Trash (Waste) to Rot“. This is because it was assumed that natural composting, and then flushing, of the waste in modern licensed landfills would take place to complete waste decomposition over an unrealistically short timescale. The real “timescale for completion” (i.e. 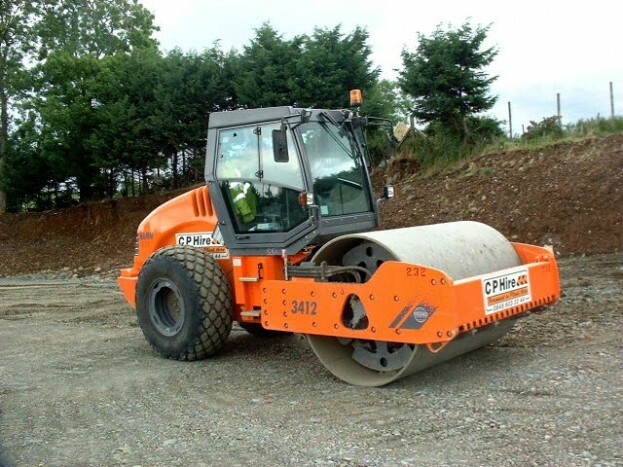 the time needed for the waste to rot and be washed-out, so that what remain is inert and harmless) for all sanitary landfills will be far longer. This fact is immediately visually apparent as soon as anyone digs into a landfill anywhere, as our opening illustration shows. What is of even more concern is that half of all hazardous waste will take double this time, or two thousand years to become harmless to the environment This is a major concern since most lining systems will not in all probability last for more than a few decades. We published an article at that time on the “Timescale of Completion” which can be downloaded here as a pdf file [Link broken – access to document requested; August 2014]. 1 – Hazardous Waste as defined in the Waste Acceptance Criteria (UK) which became law in July 2005.